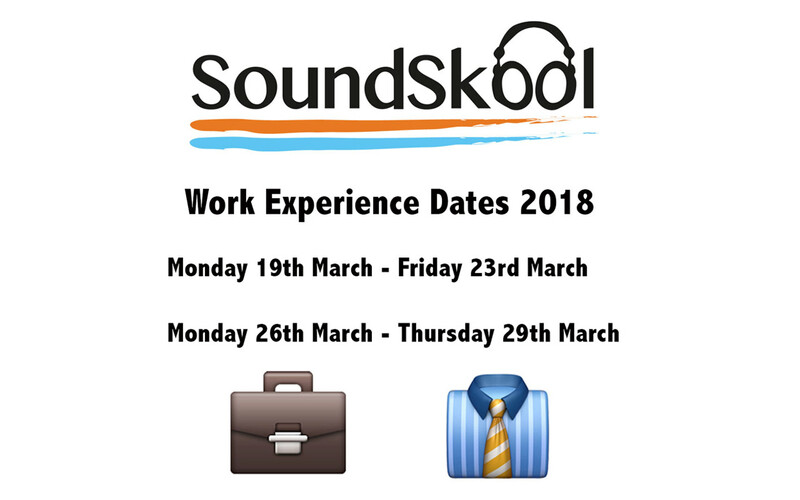 On Friday 27th April, 8 SoundSkool students were given the opportunity to go see Nine Night at Southbank’s The National. 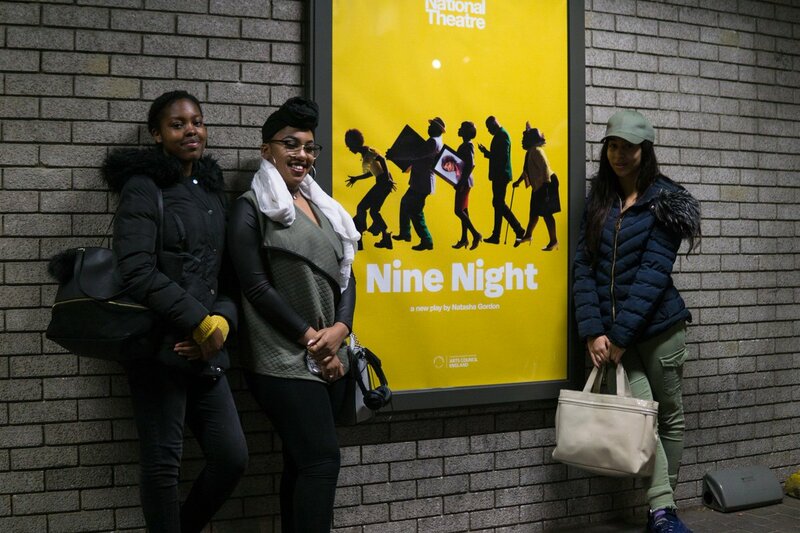 This amazing opportunity was provided by theatre producer Tobi Kyeremateng, who fundraised to be able to offer our students free tickets as part of her #BlackNineNight initiative. 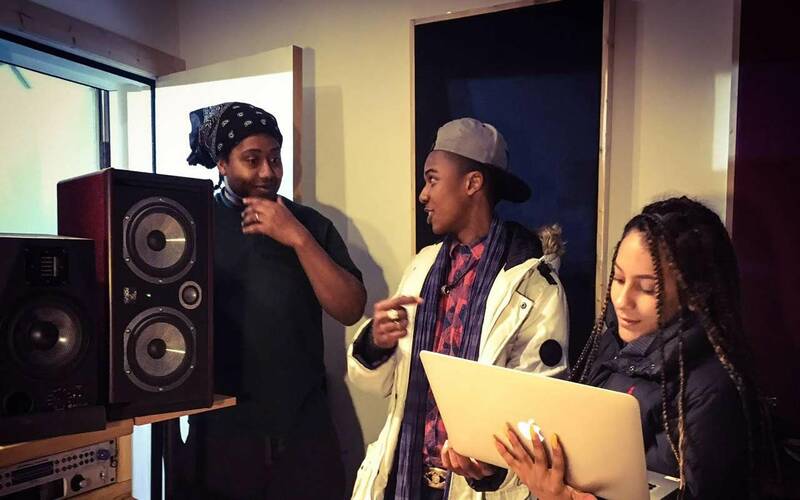 This week, Level 3 students Shivon and Asante tried their hands at becoming onscreen actors for a day’s worth of work experience. Some of our young artists were excited to take the opportunity to receive an exclusive tour of not one but TWO record labels today. 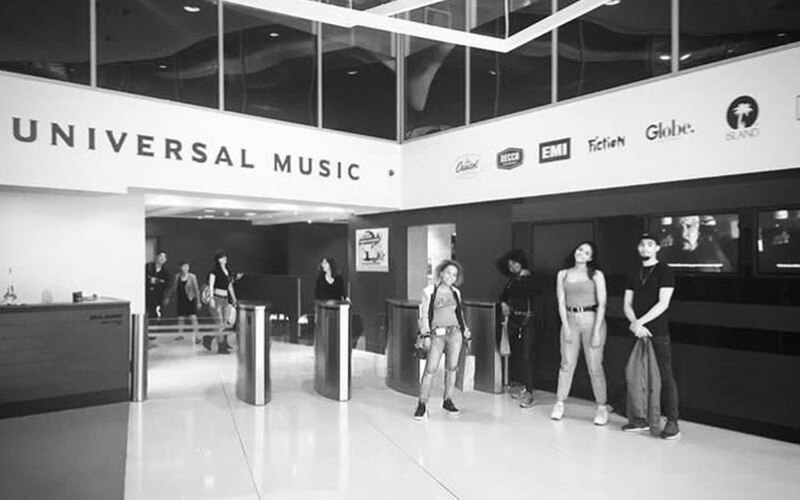 After fueling up at Nando’s, the group headed to the south Kensington based music labels for an exclusive tour of the facilities from music industry influencers Alec & Alex Boateng.